In our last blog, autumn was ready and waiting, but now it’s time to take the warm coats out of the wardrobe. So what could be better than taking a holiday in November and flying towards the sun? 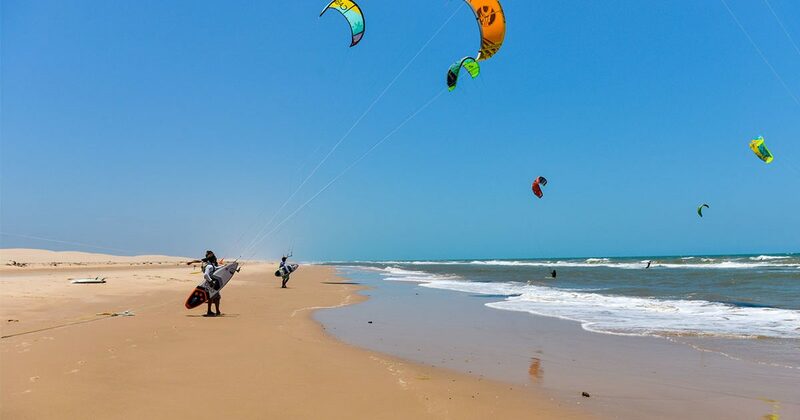 The European kite season comes to its end but our spots in Brazil, South Africa, and Cape Verde offer fantastic weather and, of course, plenty of wind. 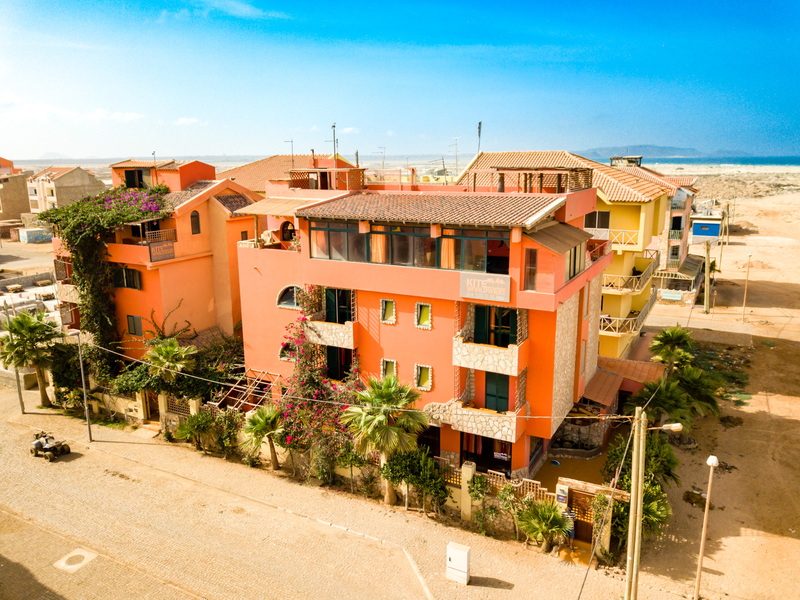 Since 2017 we finally have our own KiteWorldWide House on Sal! 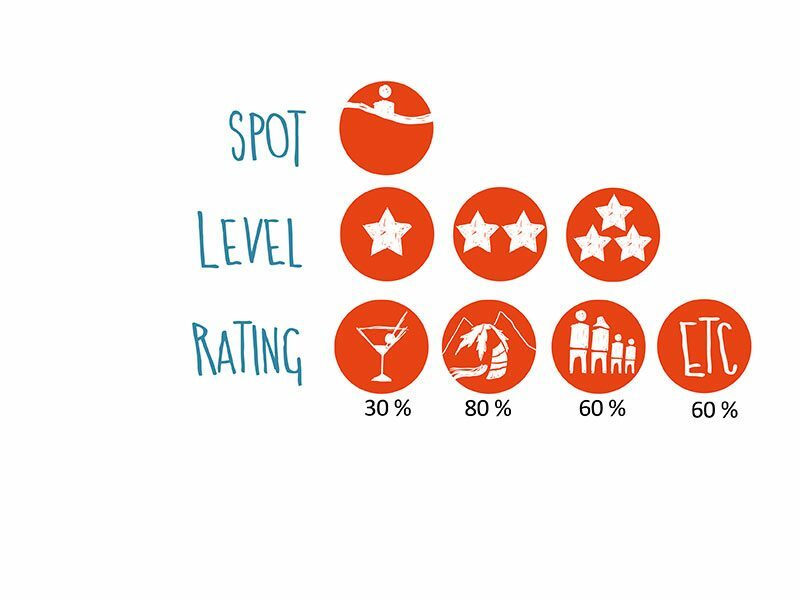 The cozy lounge or the rooftop-deck with oceanview invite you to have a relaxed evening after long sessions. Enjoy the view with likeminded people and exchange experiences with them about the last session. Whether crack or noob, we quickly find the perfect spot for everyone. All courses take place in small groups with a maximum of four persons, so you can see your progress fast. 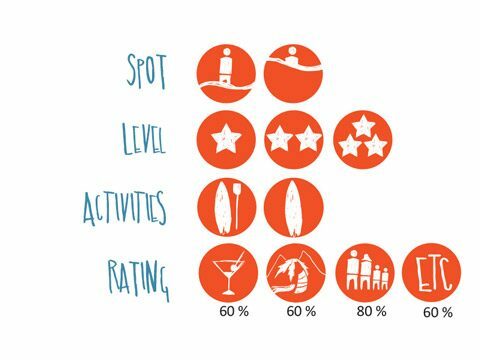 Maybe at the end of the week, you are, even as a beginner, ready to surf the famous wave at Ponta Preta. 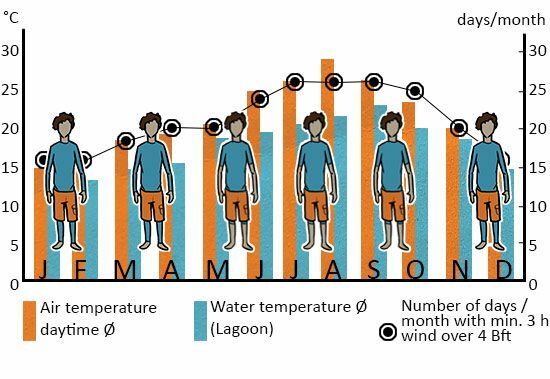 „You don’t need a holiday, you need Cape Town“ – this claim exists not without reason. 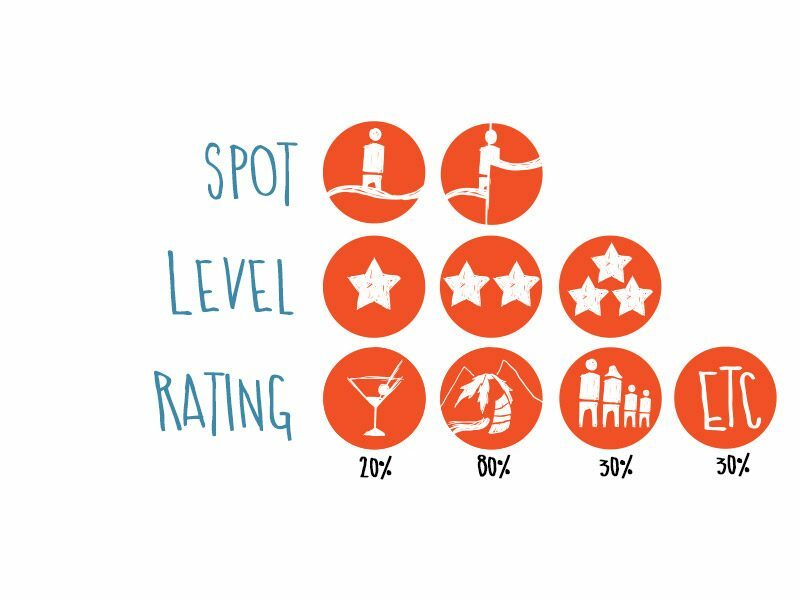 Boredom doesn’t come up because the coast offers spots for every level. From the pool on the roof of the KiteWorldWide Mansion, you can see the spot Sunset Beach and the Table Mountain. In addition to this, an English-speaking guide is on-site with insider tips for you. Not only can you have an unforgettable vacation on the water: BBQ, skydiving and safari are also waiting for you in Cape Town. 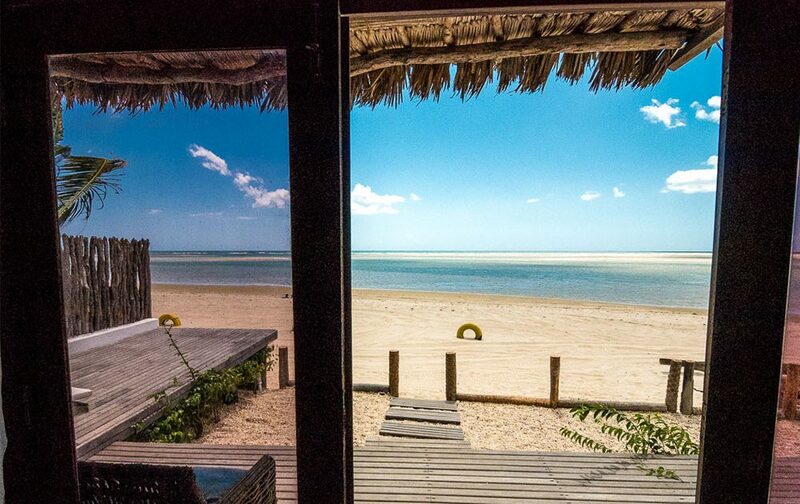 The KiteWorldWide Pousada Brazil is located in the middle of a kitesurfing paradise. If you are looking for empty spots and endless wind you’ve come to the right place. 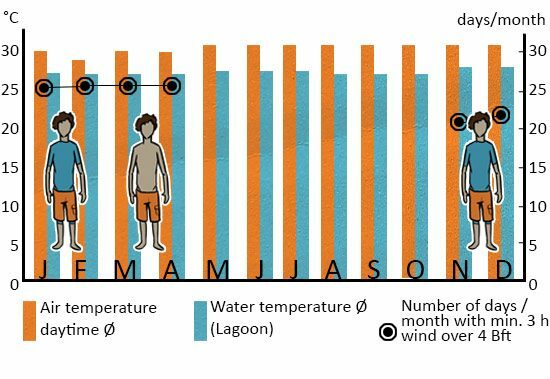 In the shallow water lagoon, the safest and strongest wind of Brazil is blowing from June to the end of February. 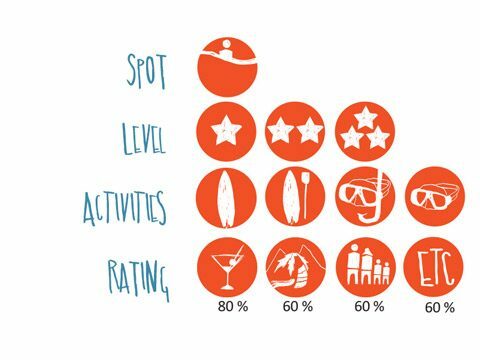 Short distances to the spots ensure that you can go straight from bed to board in the morning. After the long sessions, you can relax in the hammocks of the palm garden. By the way, you also protect the environment. In the Pousada and the kite center there are water dispensers that provide you with the finest table water all day long – so you don’t have to use plastic bottles. 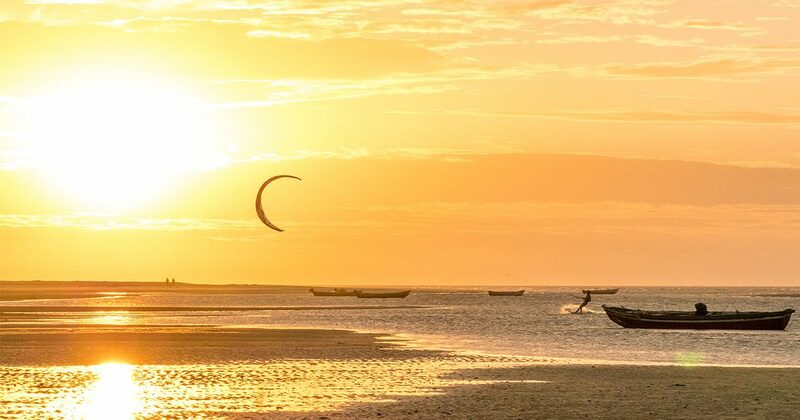 We offer four unique kite safaris for you to select your personal kite adventure. 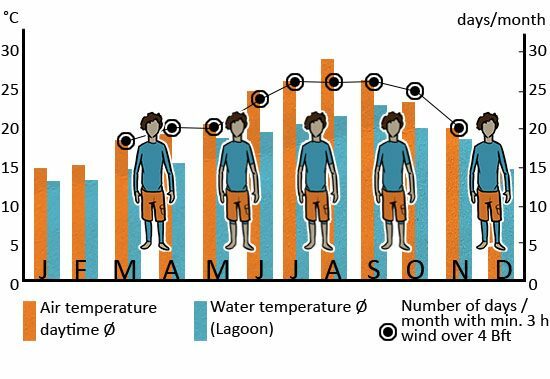 Depending on whether you like to take part in a relaxed safari or the challenging Iron Man. With the different safaris, up to a distance of 300 miles riding downwind can be covered. 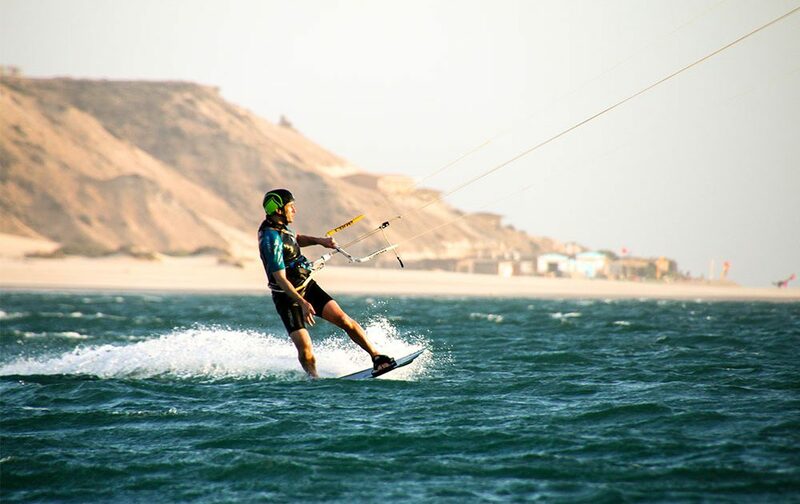 Experienced guides and sometimes kite legends like Mitu Monteiro or Tom Court will rock the water with you for four to eight hours per day. In the evening you can jump from the board right into the comfy bed. All accommodations are located at the beach and offer a lot of comfort. 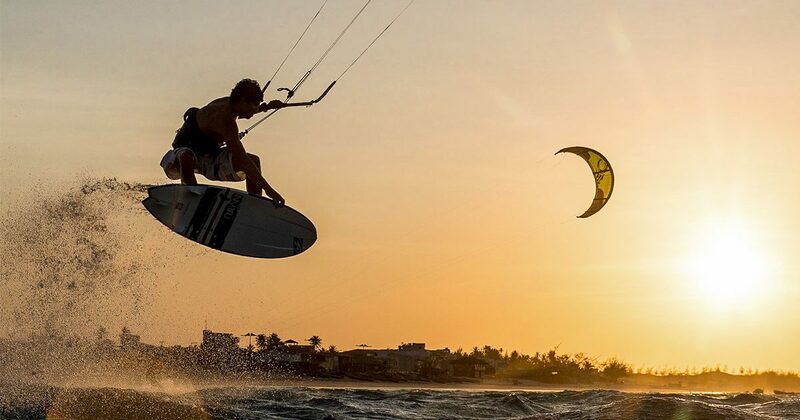 The tropical breakfast and sandwiches for the day will get you ready for extended kite sessions. Our destination in Essaouira has a special flair: you can find spots for all levels in a great atmosphere like the Arabian Nights. 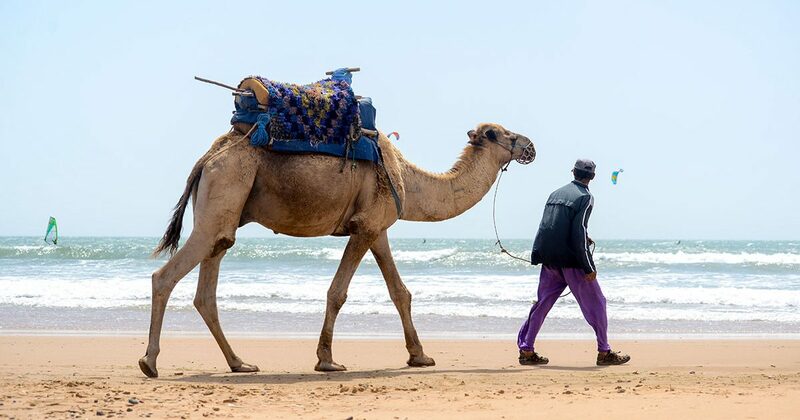 In addition to that, the wind is very reliable and there is a wide sandy beach at the main spot in Essaouira. 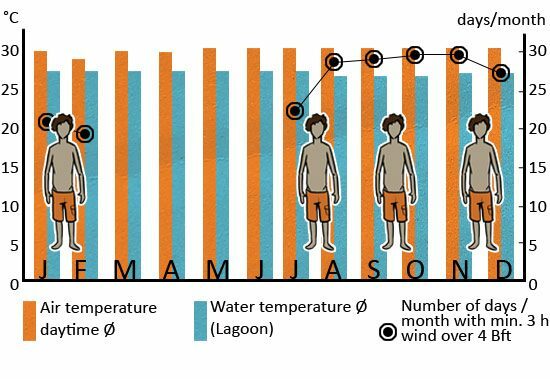 The freestyle spots are located in the south while the swell in the north can be a bit more. Essaouira offers many opportunities to have a good time after the sessions. Whether camel tours, strolling through the old town, buy exotic spices or relax in our courtyard and enjoy the starry sky. 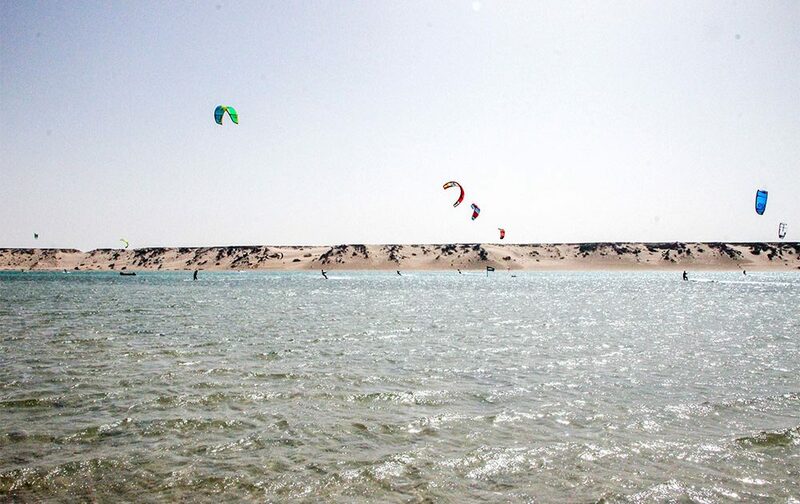 The world’s largest shallow water lagoon for kite surfers is located in Western Sahara: in Dakhla. 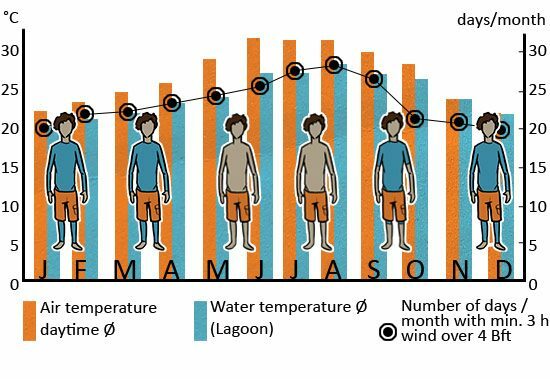 Here you have reliable wind conditions paired with perfect wave spots around the year. 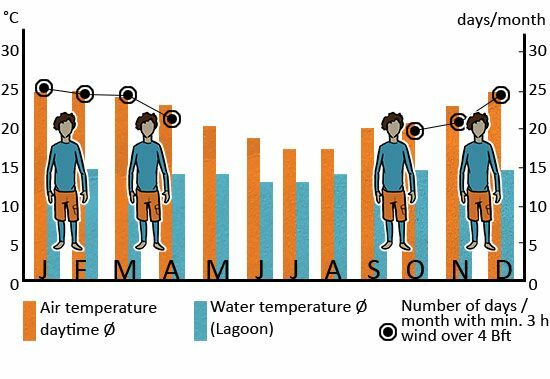 The sideshore wind guarantees a maximum of safety for beginners. 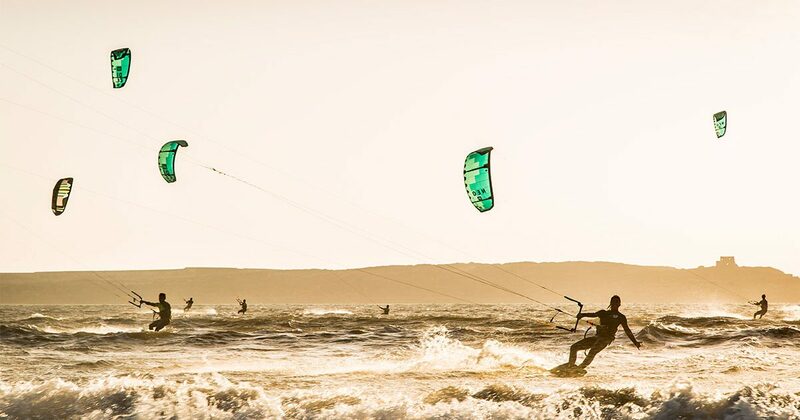 But freestylers and wave kiters can also burn off some energy! One of the highlights is definitely our brand new KiteWorldWide Villa Camp because here you can treat the aching muscles with a spa, an original Moroccan hammam, and a rainforest shower. In the Seahorse Bay, there is enough space for everyone on the water. This is due to two separate training areas and limited group sizes. 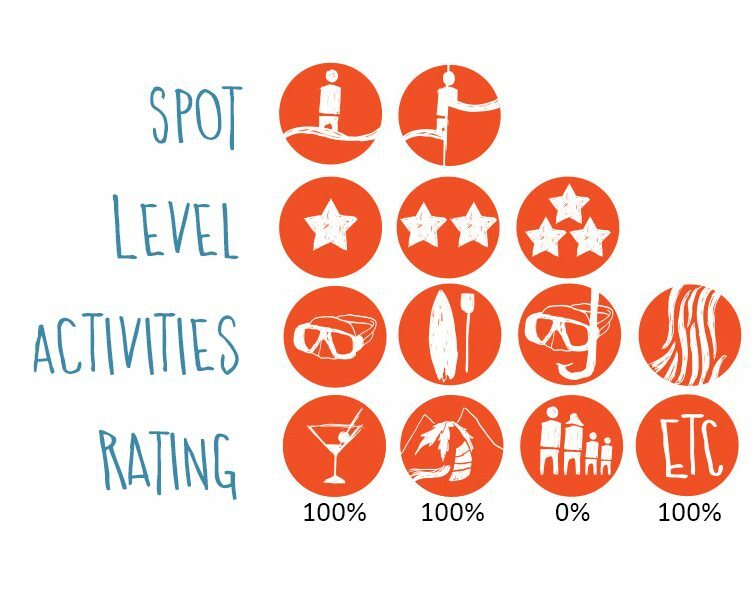 At low tide, this spot gets special: advanced kiters can ride in a “pool” in the ocean which is independent of the tide. 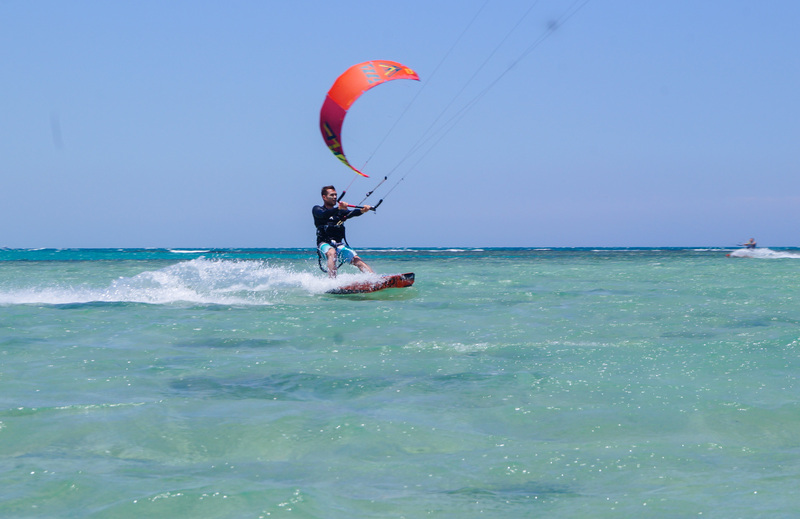 Not only for kitesurfing you have the choice, but even for your accommodation. 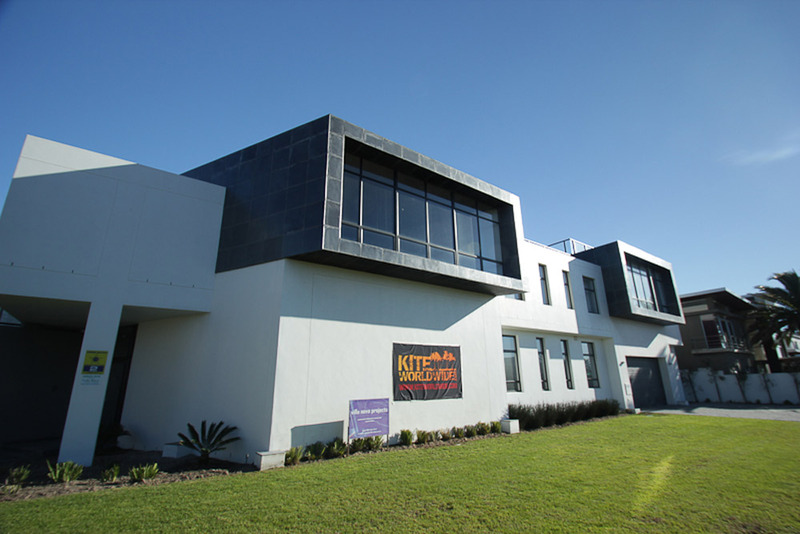 Familiar guesthouse or kite club, every accommodation is within walking distance. 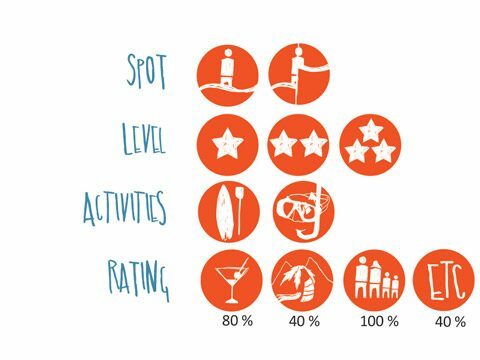 Shallow water spots, swell waves and lonely bays are waiting for you. 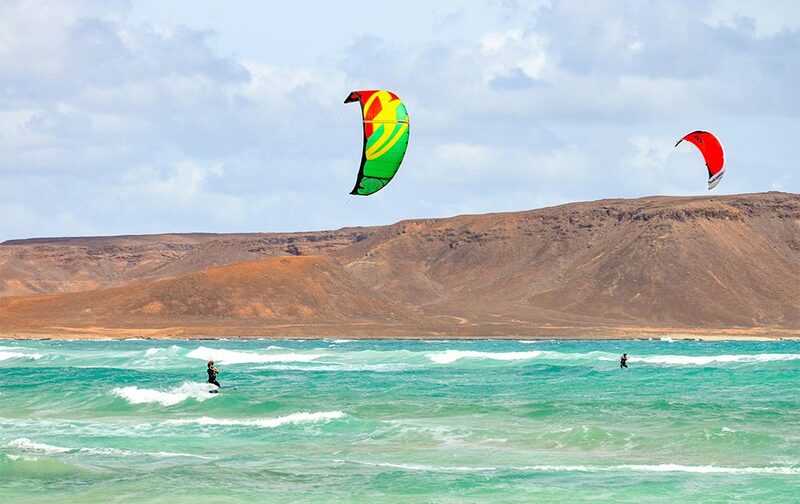 All levels of kitesurfing will get their money’s worth here! 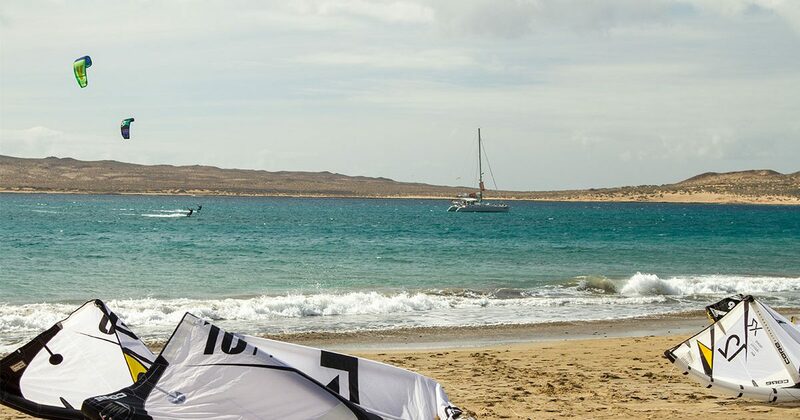 The kite sailing trip takes you along the Spanish and Portuguese coast via Lisbon to Lanzarote and its paradise like kite spots. 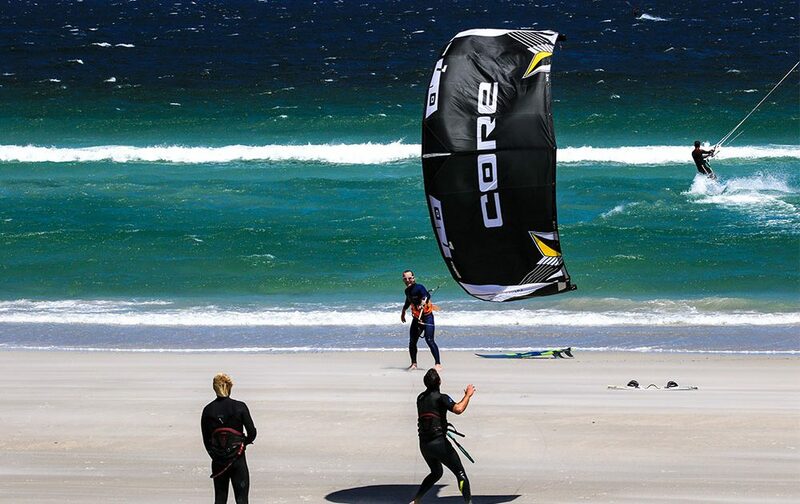 Depending on the weather and wind, or your mood, we make stops for endless downwinders and long sessions. 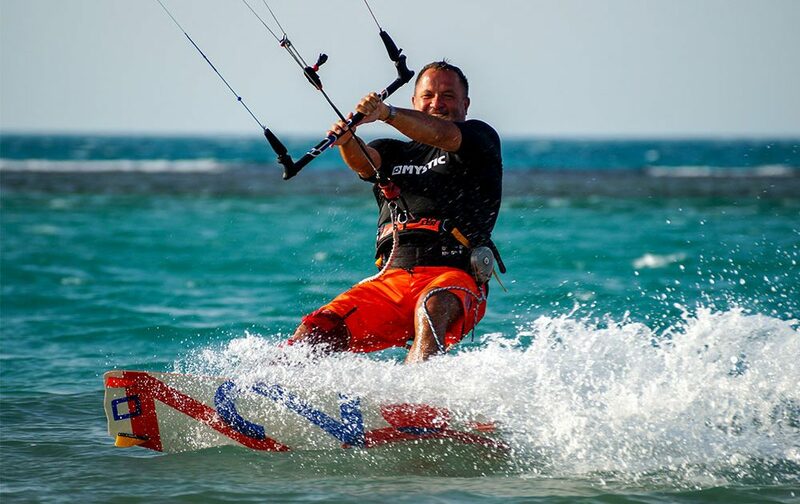 The catamaran tour is for all kitesurfers from VDWS Level 5 onwards, because you should be able to ride upwind safely. 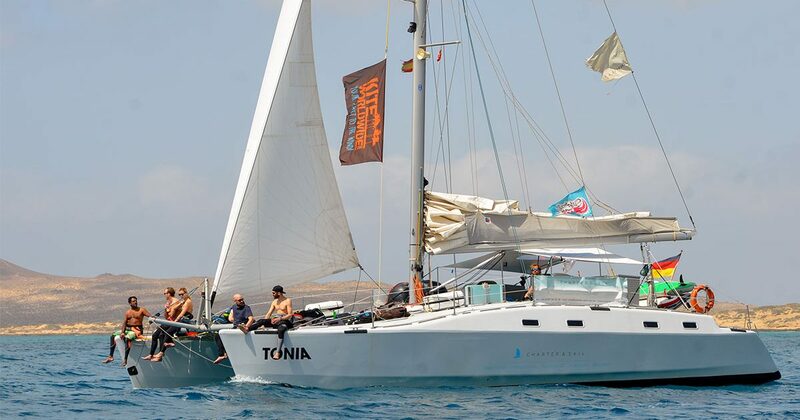 If that’s not a problem you can have fantastic holidays in one of Europe’s most beautiful sailing area.